Men’s Masters 35+ B Grade. Men’s Masters 45+ C Grade. Mentone also enters 3 teams (under the name of ‘Southern’) in the Men’s SuperVets (over 50s) competition played on Wednesday nights at Footscray Hockey Centre or the State Netball & Hockey Centre in Parkville. All four grades play their home fixtures at the Mentone Hockey Club’s home turf at Keysborough (Mentone Grammar Playing Fields). 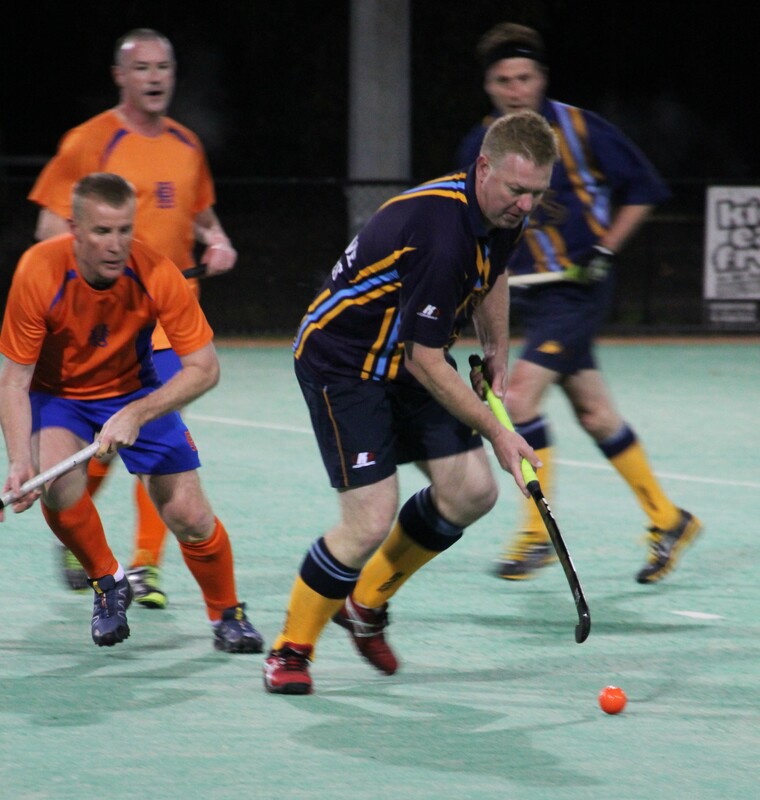 Hockey Victoria regulations allow individual to play in both the Men’s Masters and the SuperVets for Mentone/Southern, as well as representing your own club for weekend open grade play.